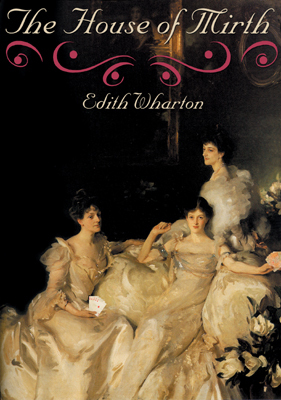 Set among the elegant brownstones and opulent country houses of turn-of-the-century upper-class New York, Edith Wharton's first great novel is a precise, satiric portrayal of what the author herself called "a society of irresponsible pleasure-seekers." Her brilliantly complex characterization of the doomed Lily Bart, whose stunning beauty and dependence on marriage for economic survival reduce her to a decorative object, is an incisive commentary on the status of women in that society. Lily is all too much a product of the world indicated by the title, a phrase taken from Ecclesiastes: "The heart of fools is in the house of mirth." From her tragic attraction to bachelor lawyer Lawrence Seldon, to her desperate relationship with the social-climbing Rosedale, it is Lily's very specialness that threatens the fulfillment she seeks in life.